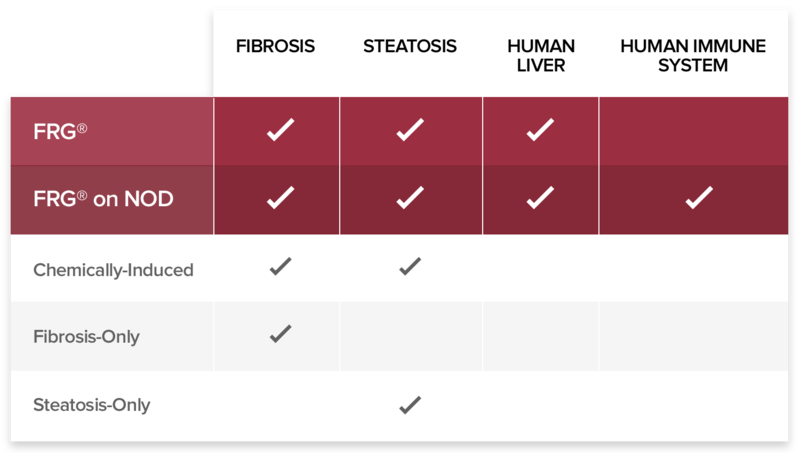 NASH | Yecuris FRG: humanized animals and human hepatocytes platform for your next great discovery. 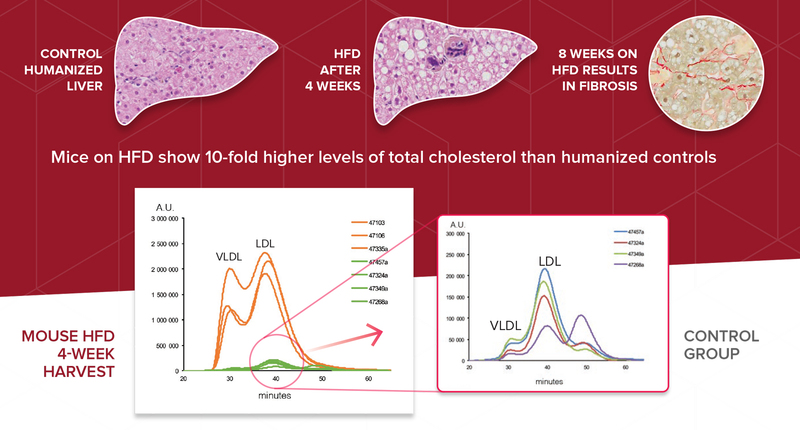 Humanized FRG® KO animal models offer a more effective tool for studying NASH disease progression. 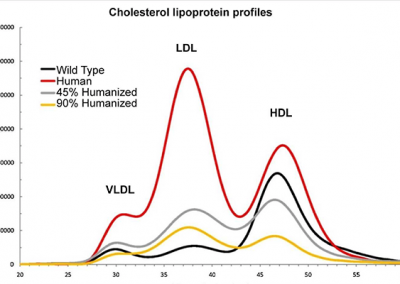 Traditional mouse models using chemical methods are limited and lack relevant human lipid profiles. In contrast, using a high fat diet alone to induce disease formation and progression is more representative of a natural, human disease response. The FRG® Platform offers scientists a powerful new humanized animal model for research and discovery. Today we see a number of cellular and molecular processes that are reflective of human NASH in our animal models. We continue to partner with clients to explore the next generation of NASH drug discovery, biomarker identification and more. Yecuris FRG® animal technologies are highly customizable for studying your specific target and/or mechanism of action. 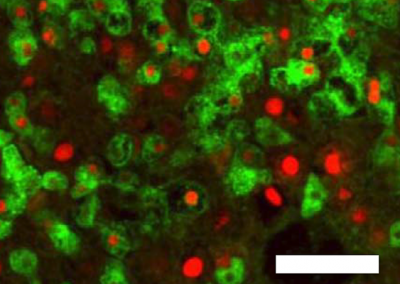 FRG-NASH Animals are available as murinized or humanized FRG KO mice, which can be repopulated with our in-house hepatocyte donors or reconstituted as a custom with your donor of choice. Fully reconstituted animals are progressed through the various stages of NASH using our custom high fat diet for FRG KO models. Interventions are determined by the client, depending on whether their approach is prophylactic or therapeutic. Assessment of progression of disease states through the monitoring of body weight, food consumption, cholesterol, glucose, insulin and insulin levels. Yecuris offers custom hepatocyte transplantation with any donor that you require, from any species. In addition, Yecuris has a selection of NASH genotypic donors including PNPLA3 mutants for specific human relevance. Click here to learn more. 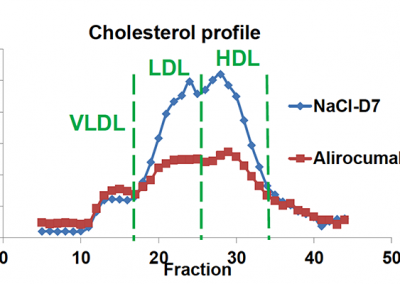 Profiling of liver and blood serum for total cholesterol and triglycerides. Options for assessment of APO-B and APO-E also available.